Undergoing IVF treatment is a step which should never be taken lightly. The stress involved in the process has been well documented, as has the time and money it is necessary to invest. All of which means that it is vital to learn everything you can about the clinics you’re thinking of visiting. We’ve gathered together the kind of information you’ll need to choose a clinic which is perfect for you. 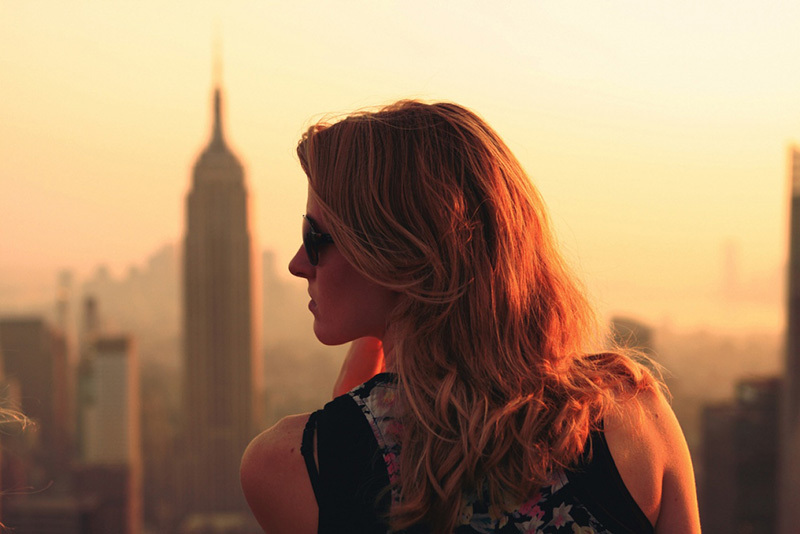 Increasingly, people are choosing to go abroad in order to receive IVF treatment. If this is something which interests you, it is strongly advised that you read up on your chosen destination before making the trip. Information on aspects such as travelling to the country in question, and how to get around once you get there, will make it easier to plan and budget for your journey. Careful planning will allow you to relax whilst travelling and maybe even explore the sites and amenities of your destination. Travelling to Russia for IVF treatment will never be a holiday, exactly, but anything which makes the process less stressful is likely to increase the chances of success. the option of putting your entire booking in the hands of a dedicated travel and tourism specialist. The sheer size of Russia means that there are International airports located across the length and breadth of the country. The fact that many offer domestic flights to other parts of Russia means that it should be a simple matter to arrange a journey to the IVF clinic of your choice, even if it is not possible to find a direct flight. The largest airport in Russia is Sheremetyevo International Airport, located 29km from the capital of Moscow, which handled more than 31m passengers in 2015. This is also the main hub for Aeroflot, one of the oldest airlines in the world and the largest in the country. 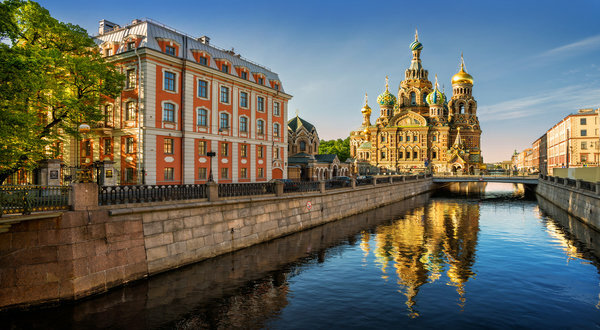 Aeroflot flights to Russia land from cities across the world, and also fly out to other Russian cities such as Saint Petersburg and Nizhny Novgorod. It should be noted that the long haul nature of most flights to Russia means that it is not well served by budget airlines and that, depending upon where you’re flying from, it may be trickier to book a direct flight. It is against the law to drive a car which is so dirty that the number plate is obscured. a high visibility vest to be worn in the event of a breakdown. The fairly poor state of some of the roads in Russia means that many people opt to travel by train instead. The Russian rail network is the second largest in the world, boasting 87,157 km of track. 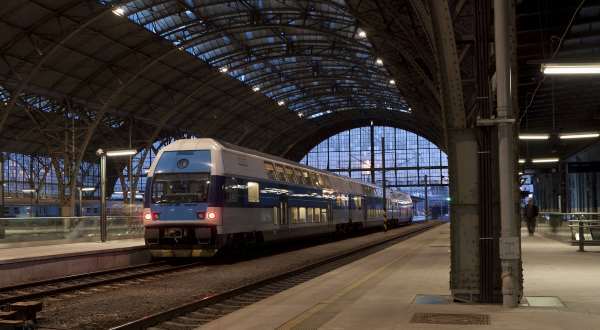 Whilst local trains known as ‘elektrichka’ are ideal for commuting within large cities such as Moscow and St Petersburg, the journey between cities is so long that it means taking an overnight train. Plans are in place to introduce high speed ‘bullet trains’ across the Russian rail network. The only route to offer the service so far is the Moscow to St Petersburg line, along which the futuristic ‘Sapsan’ train reaches maximum speeds of 250 km/h. Seats on a Sapsan train can be booked in a Conference Cabin, in Premium Class, Business Class or Economy Class, and even the cheapest seats offer airline style levels of comfort. The last is recommended for those who are working to a strict budget or wish to gain a genuine insight into everyday Russian life. Travel to Russia means taking steps to ensure your good health is maintained for the length of your stay. You are advised to get vaccinations for hepatitis A and B and to ensure that your vaccinations for tetanus-diphtheria and MMR (measles, mumps, rubella) are up to date. Travellers spending time beyond the larger cities are also advised to think about being vaccinated for typhoid, rabies and Japanese encephalitis. If you are in any doubt, then seek the advice of a medical professional. Your own IVF clinic in Russia will be able to help as well, having dealt with the same issues many times in the past. Anyone travelling to Russia for IVF treatment must be sure that the travel insurance they have covers all eventualities. If you are in any doubt, then please seek the advice of an expert. In the event of a medical emergency, while visiting Russia, the number to dial is 112. You need to apply for a visa before your trip to Russia. Although VFS Global, the company which handles applications for Russian Visas, aims to deal with them within 5 working days, you should assume that it may take longer than this, particularly during busy periods. Do not leave applying for a visa until the last minute. No travel expenses will be reimbursed if your visa application is turned down or arrives too late. Once you have your visa, check details such as the dates of travel and passport numbers. A standard tourist visa is valid for one month and allows the holder to enter and exit the country a maximum of two times. Since you will not be allowed to enter Russia before the visa starts, and will have to leave before it expires, it is sensible to add a few days before and after your chosen travel dates. A valid visa will not be accepted if your passport has expired. You should carry ID with you at all times whilst in Russia. Upon boarding your flight to Russia, or arriving in the country, you will be issued with an Immigrant Card, and you should also keep this on your person. If you are staying in Russia for longer than a week you will have to register with the Federal Migration Service. This can be done through your accommodation, or by filling in the forms at a post office and posting them to the Federal Migration Service. All travellers must be able to produce tickets for return or onward travel as well as any documents required for the journey. Whilst the rules state that your passport should be valid for the length of your stay, it is recommended that it is actually valid for six months. This is to take account of the fact that immigration officials on the ground often apply stricter rules than those of by official sources. UK citizens must have a valid passport and a visa. US citizens must have a valid passport and a visa. Canadian citizens must have a valid passport and a visa. Australian citizens must have a valid passport and a visa. South African must have a valid passport and a visa. Irish nationals must have a valid passport and a visa. New Zealand nationals must have a valid passport and a visa. Most visits to Russia pass without any trouble but places such as Moscow and St Petersburg suffer their fair share of petty street crime. This is particularly true in crowded places such as tourist hot spots and major transport hubs. Visitors are advised to look out for thieves willing to take advantage of any lapse in concentration. Tourists have sometimes been targeted by gangs of thieves who work together to cause a distraction and then pickpockets. Any money you carry with you will be safer in a money belt or wrist pouch than tucked into your pocket. You should try to avoid carrying obviously expensive items. There have also been cases of foreign tourists being ‘scammed’ by bogus policemen. Make sure you always ask to see ID if the police wish to speak to you. 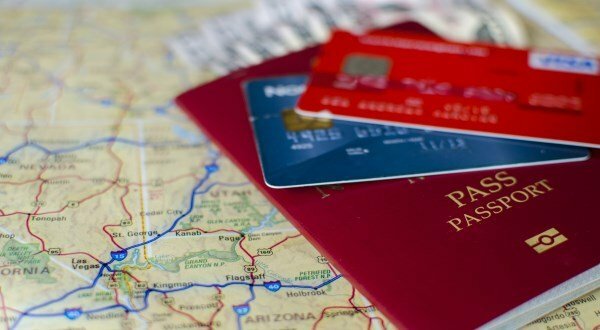 Passports are targeted by thieves, so you should always know exactly where yours is. This is particularly true if you’re passing through a large transport hub and have to show your passport to purchase tickets or confirm reservations. Provided you are sensible and vigilant, your trip to Russia should be free from criminal incidents of any kind. You may like the idea of someone else dealing with the stress of organising flights, hotels and transport within Russia for your IVF treatment, in which case Travel Counsellors represent the ideal solution. Travel Counsellors are one of the biggest travel agencies in the World. They have an award-winning global network of friendly travel agents with one simple aim – to take away the stress involved in planning travel abroad.